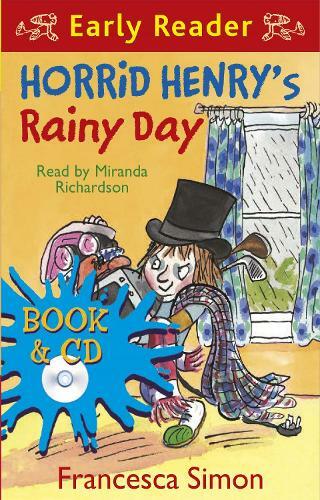 Horrid Henry is bored and fed up on a rainy day, until he starts to write his will. The only trouble is it is a lot more fun getting stuff from Mum and Dad than giving away his own treasures . . .